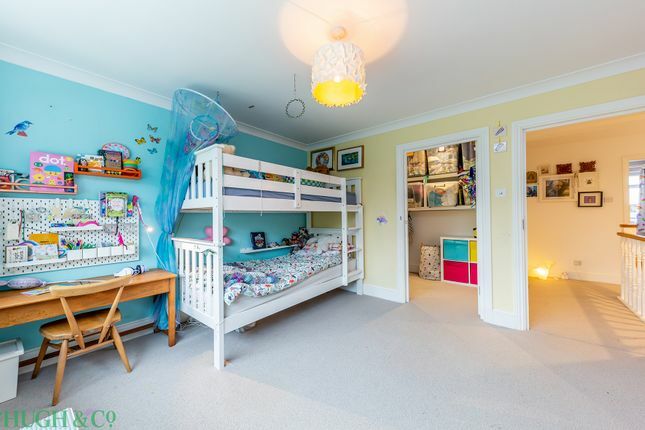 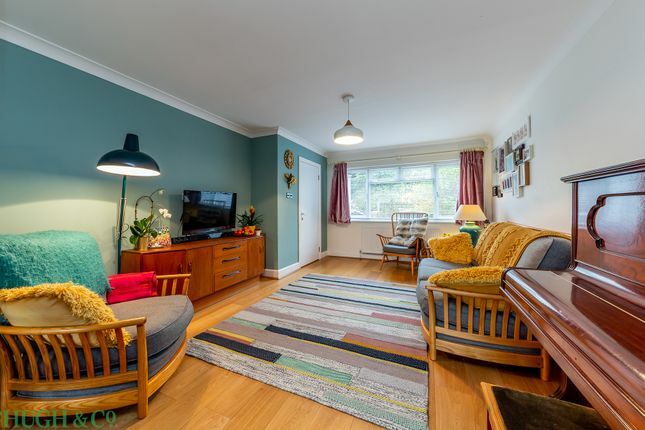 Occupying a private position at the southern-most tip of Alexandra Road, is this beautifully presented 5 bedroom, substantial family home with large garden and off street parking. 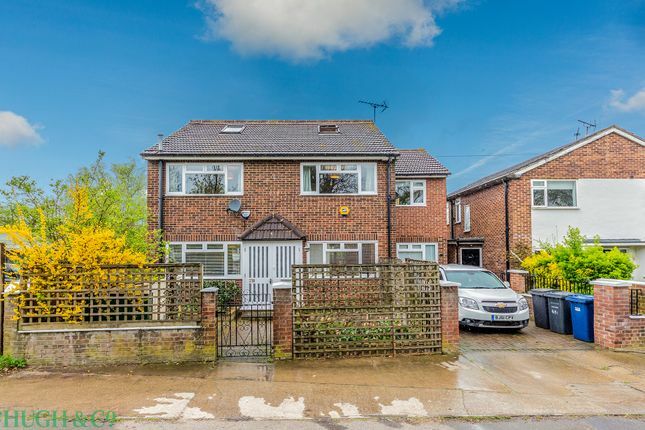 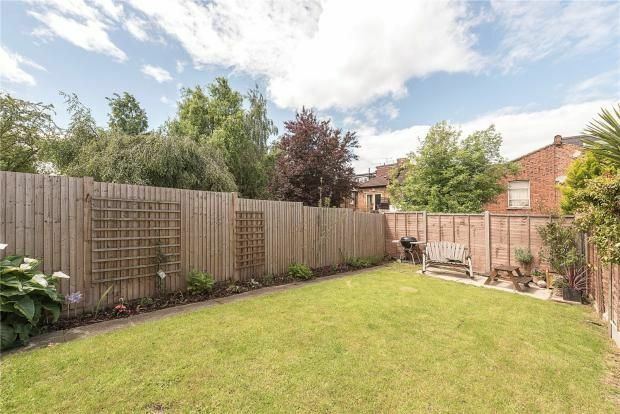 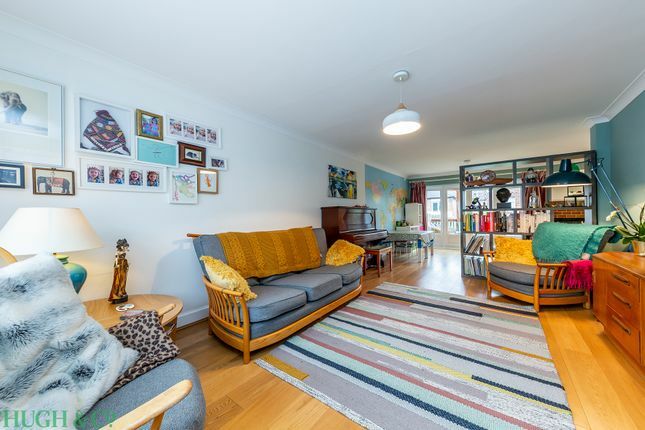 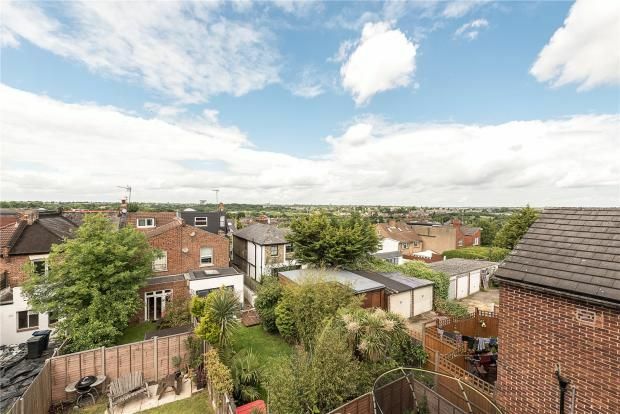 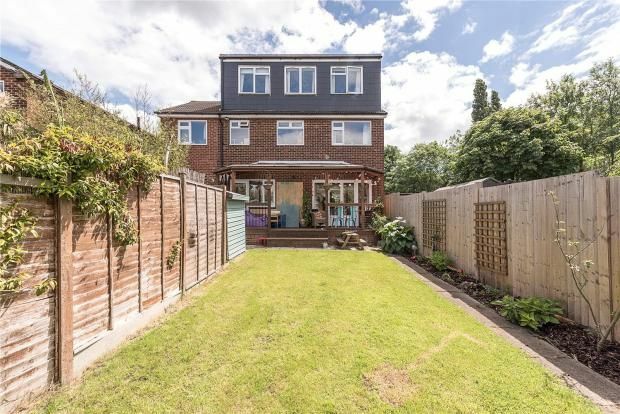 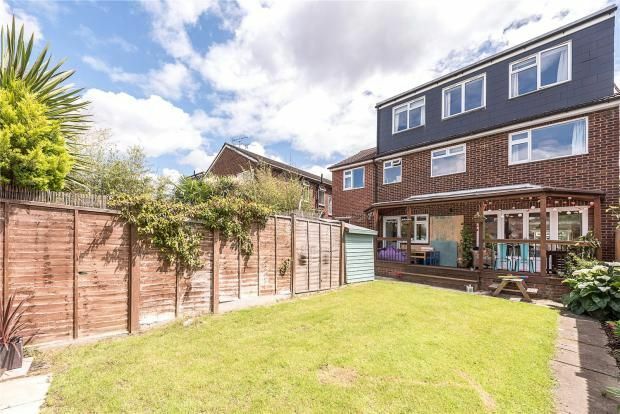 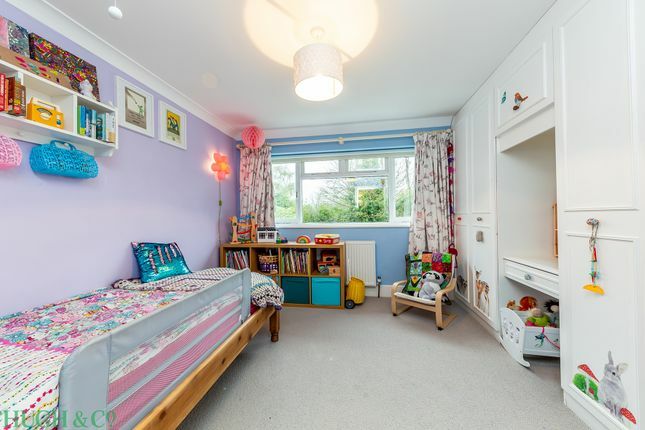 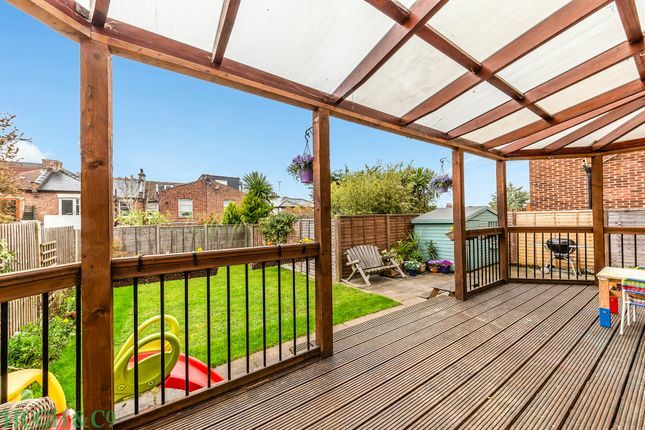 This charming property is fantastically located to benefit from the great local schools and amenities of Muswell hill, and has peaceful views towards Muswell Hill golf course. 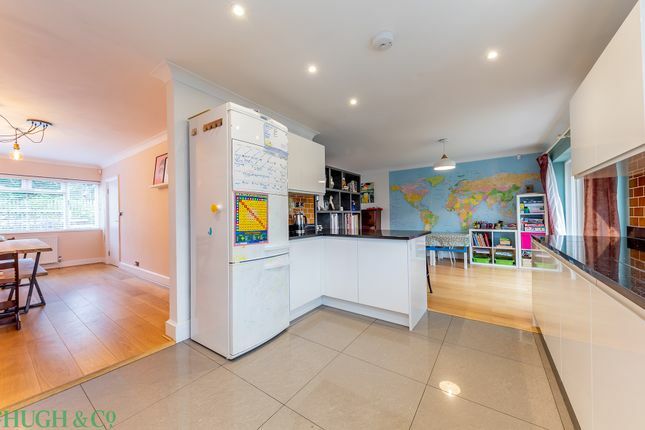 The ground floor boasts a dual aspect double reception room flooded with lots of natural light, opening up to a recently refurbished modern open plan fitted kitchen, to form an amazing family / entertaining space, interconnecting to a second reception room / formal dining room with direct access onto a beautiful private garden.. 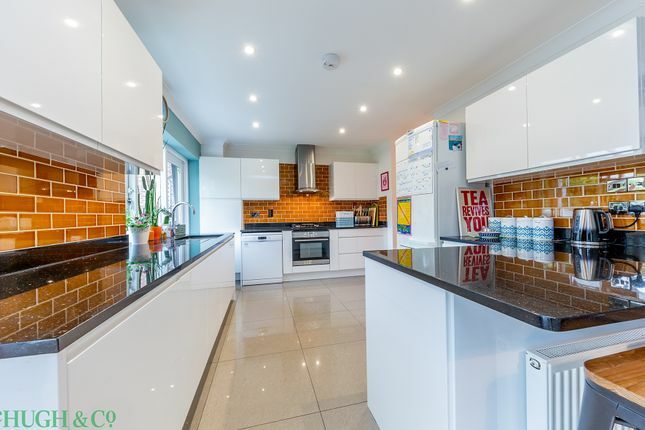 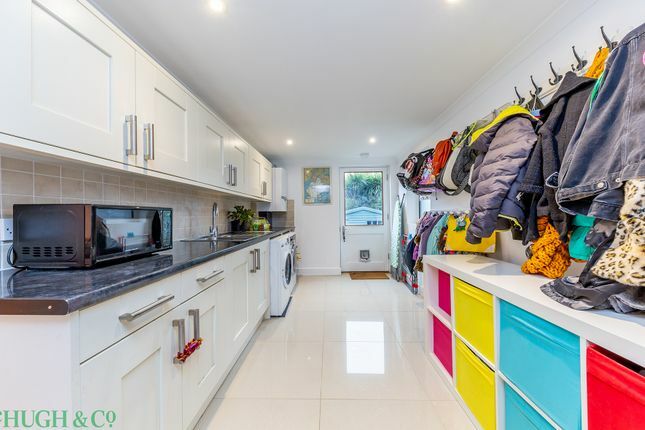 The former garage has been converted into a separate spacious utility room with own W/C. 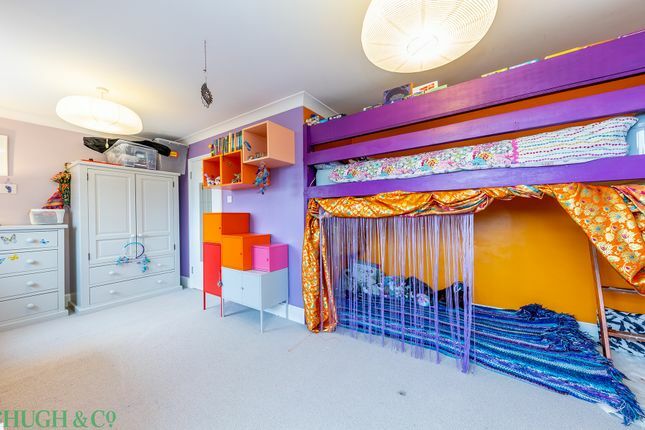 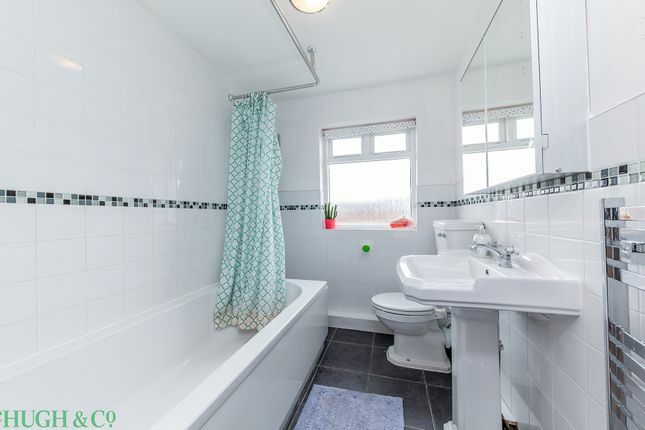 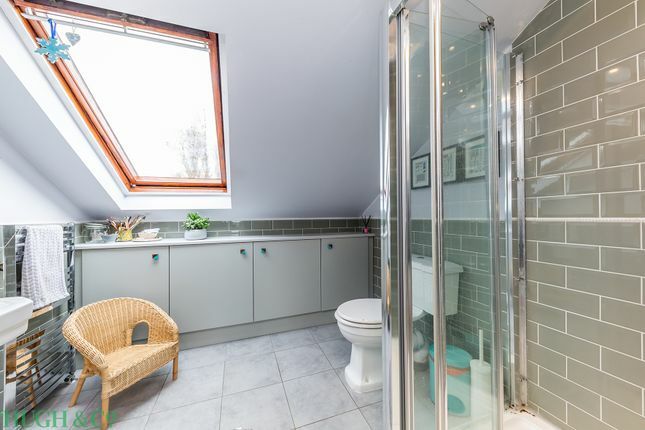 One the first floor there are four double bedrooms, one of which has a large walk in wardrobe equipped with plumbing for an en suite bathroom (subject to conversion) and a further under stair storage cupboard. 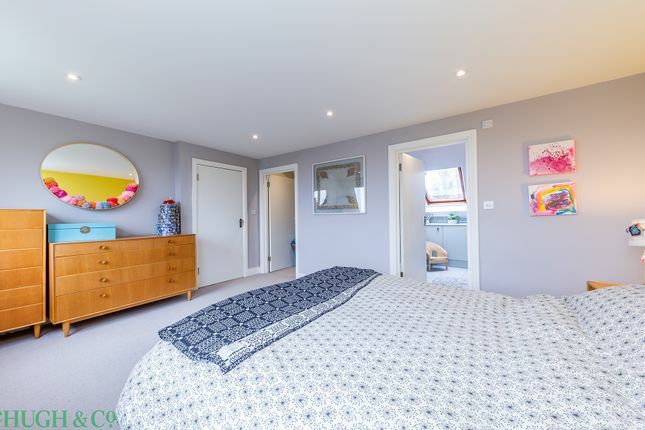 The third floor / loft has been converted to provide a spacious and well-designed master bedroom, boasting high ceilings, walk in wardrobe, a separate en-suite tiled modern shower room and an abundance of storage space. 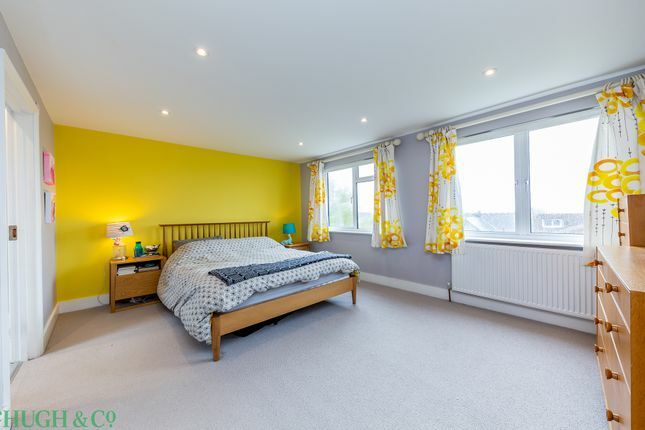 This floor not only offers a fabulous master suite, but vast uninterrupted views too.